Models Own is a cosmetics brand that was originally founded in 2008 by Ministry of Sound’s CEO and his brother. The company has historically promoted its product range via “Bottleshop” – style pop ups located on the premises of well-known high street brands, including Boots and Superdrug. In 2014, Models Own began expanding its core offering to include lip and eye products, as well as associated accessories. 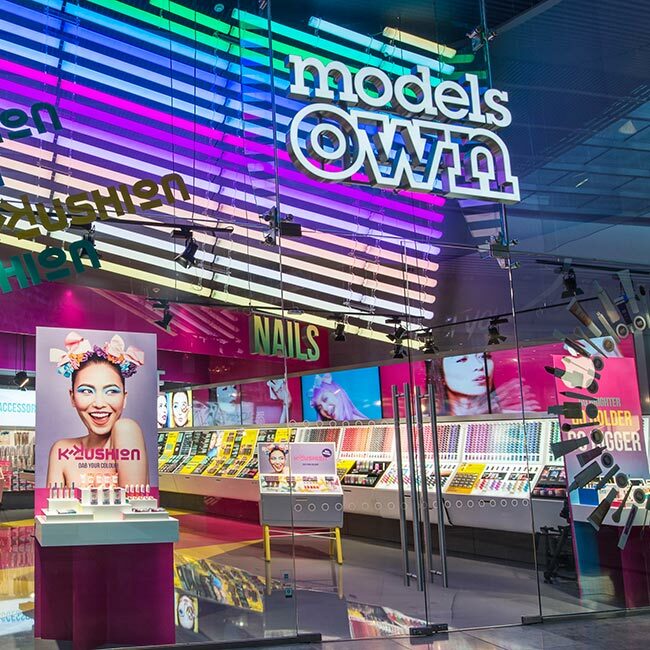 Models Own opened its first global flagship store in Westfield Shopping Centre in Stratford, East London in late 2016, closely followed by a second store in Trinity Leeds, and is currently Europe’s fastest growing cosmetics brand. The digital video walls have helped to create a powerful in-store atmosphere, promoting our brand and promotional activity with impact and at speed. The 360 degree solution provided by DMC has ensured we have the latest tech to match our in-store vision, installed and fully managed, providing a hassle-free and completely flexible solution. 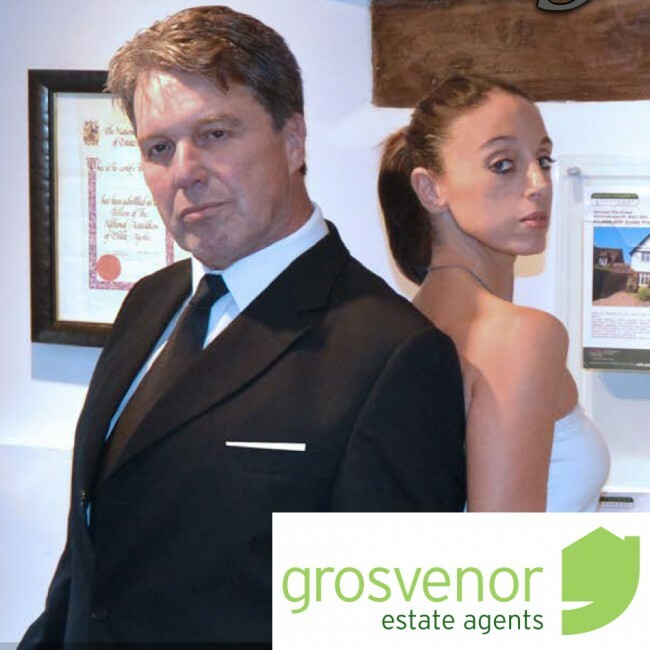 In such a fast-moving environment, it’s important that we deliver our brand, product launch and social media content to screen, on time, looking stunning every time. DMC’s creative support and technical expertise gives us what we need to make this process seamless and straightforward. We look forward to working with DMC on new stores in the near future. 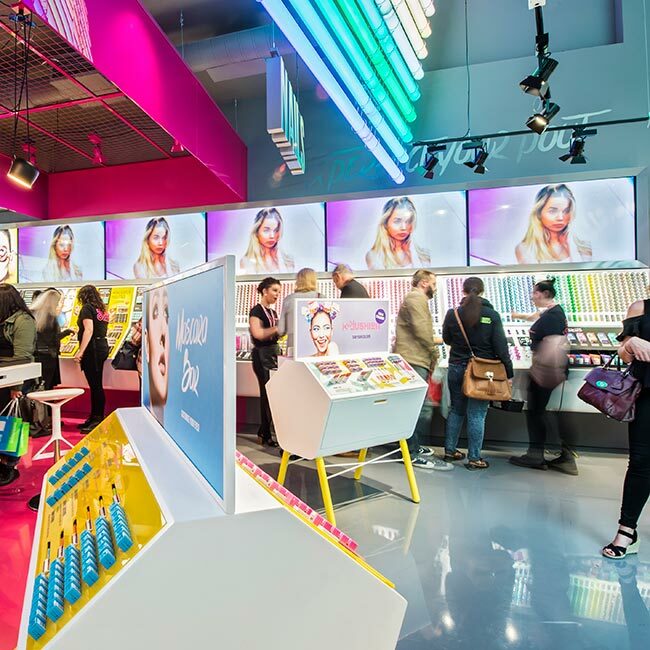 Further to the growing success of its bottleshop concept, Models Own wanted to enhance its retail presence and grow its market share by opening a flagship store that would serve both as a “beauty playground” for its customer base and as a new product launch pad. 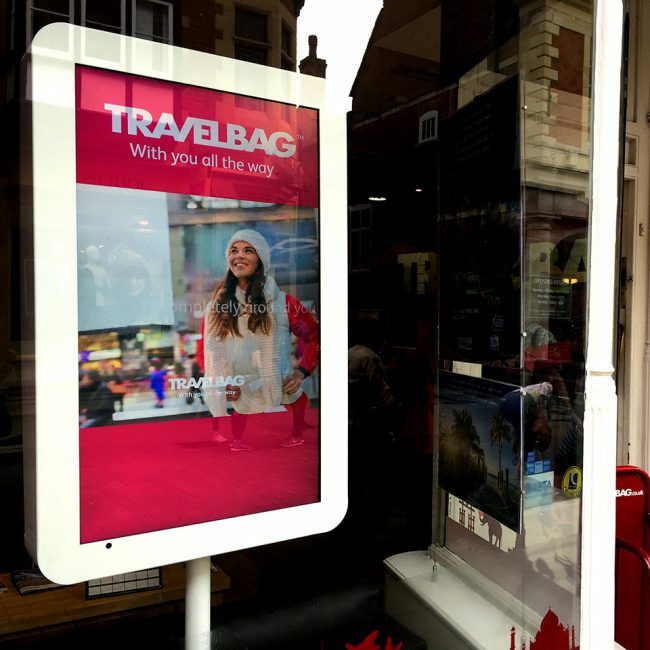 The company wanted to utilise the benefits of digital signage, such as great visual impact and the ability to increase footfall in the store, to engage their teenage market customers even further. 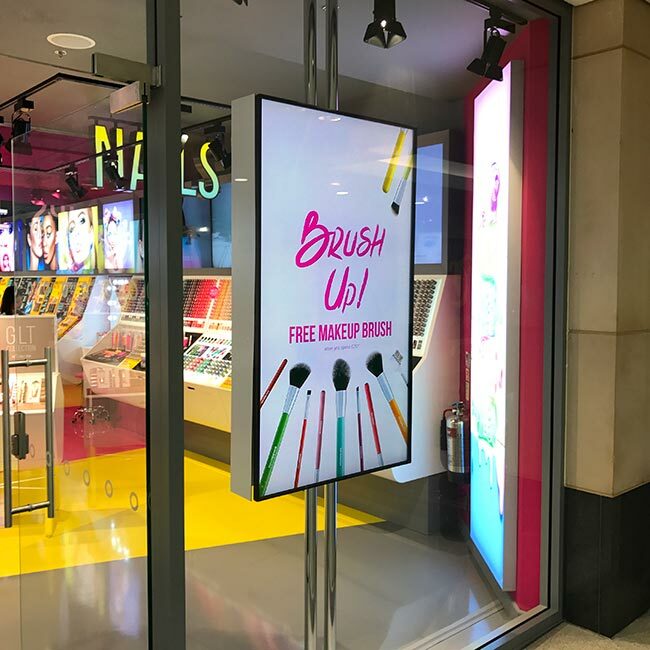 Models Own began recruited us to design and install a purpose-built digital signage system that included two high impact videowalls to meet their instore artistic and promotional requirements. 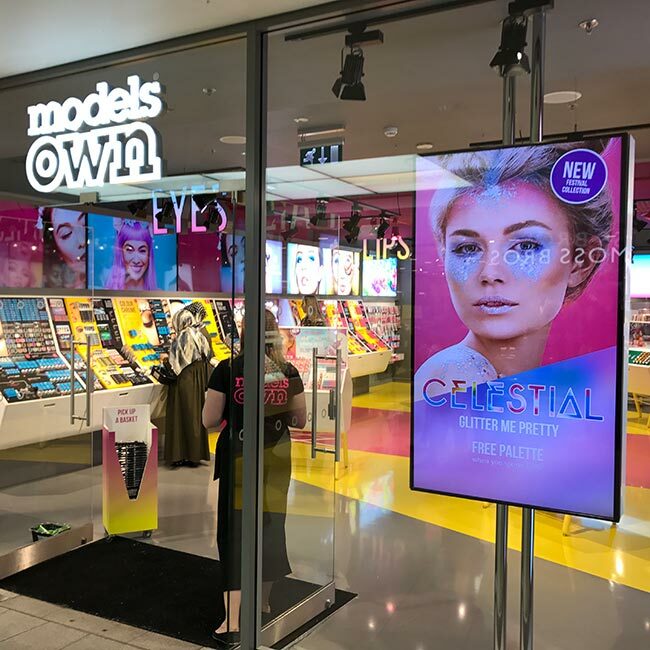 The visually stunning Signagelive solution delivered by Digital Messaging Company (DMC) for Models Own, provides a great example of how retailers are incorporating digital signage into the fabric of their store design, generating maximum impact. Our agnostic approach to supporting digital signage players and SoC displays has enabled DMC to utilise LG, Samsung and IAdea technology in a single retail store whilst all being managed, monitored and updated from our Signagelive platform. Models Own have pushed the creative boundary with their in-store digital signage, making it a great project to be a part of. We’re looking forward to working with Models Own to create many more stellar video walls. Signagelive is scalable and platform-agnostic, which means we expand the digital signage network quickly and easily, without being limited to particular display types or configuration formats. We selected Signagelive as the preferred technology provider because of its cloud based capabilities, its technical expertise and video synchronisation capabilities on high-power videowalls. The LG displays are controlled by IAdea media players preloaded with Signagelive’s software to ensure that all displayed content synchronises seamlessly across the two videowalls. Not only does the content look spectacular, it can be easily updated or modified at the click of a button by DMC without any involvement from instore staff.